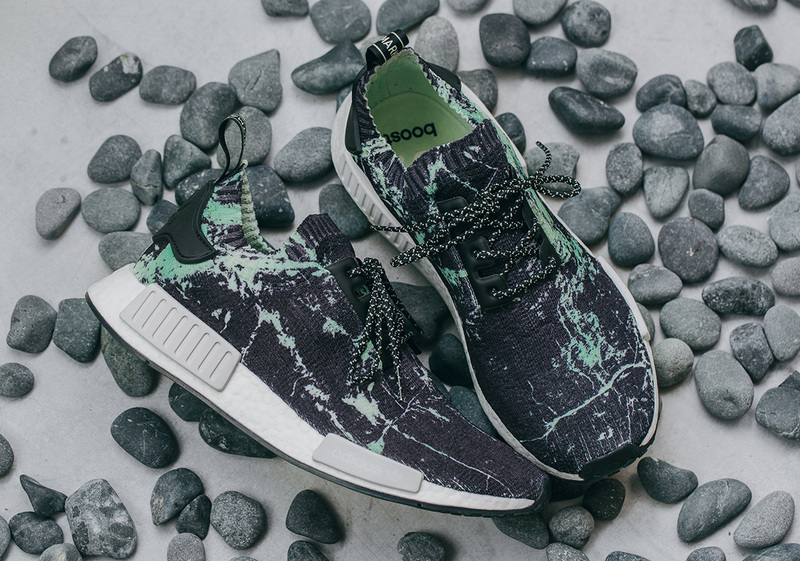 Although adidas NMD releases don’t generate the momentous amount of hype they have in years past, the Three Stripes has managed to keep one of their most popular silhouettes in the headlines with alternate takes like the NMD Racer or the recently-released TS1 in collaboration with mita sneakers. 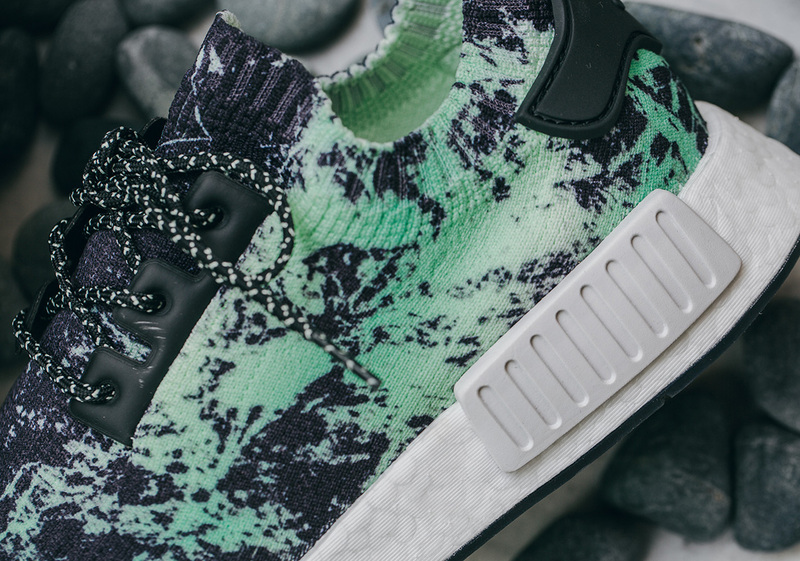 Now another new iteration of the lifestyle sneaker is set to arrive, as the “Mint Marble” adidas NMD R1 PK releases this weekend. 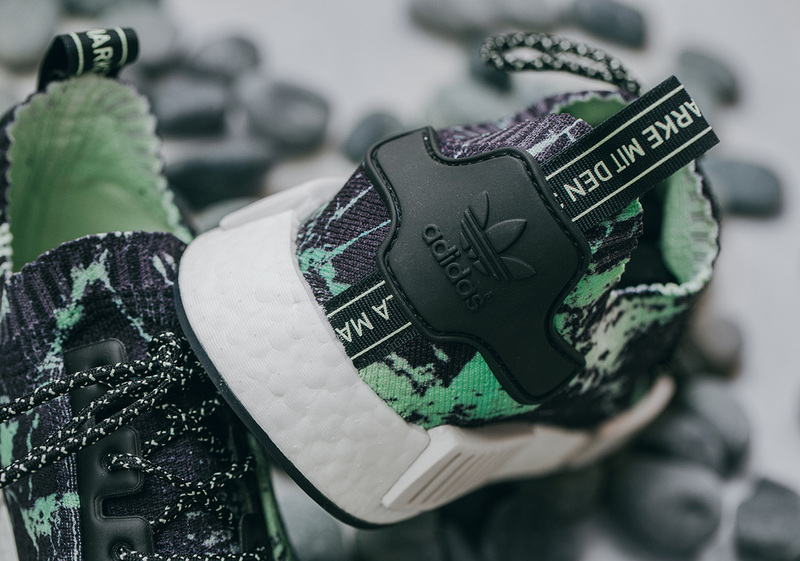 Featuring a black Primeknit upper swathed in abstract mint green and white marble detailing, the shoe also removes the customary three-stripe midfoot detailing for an unbranded look. 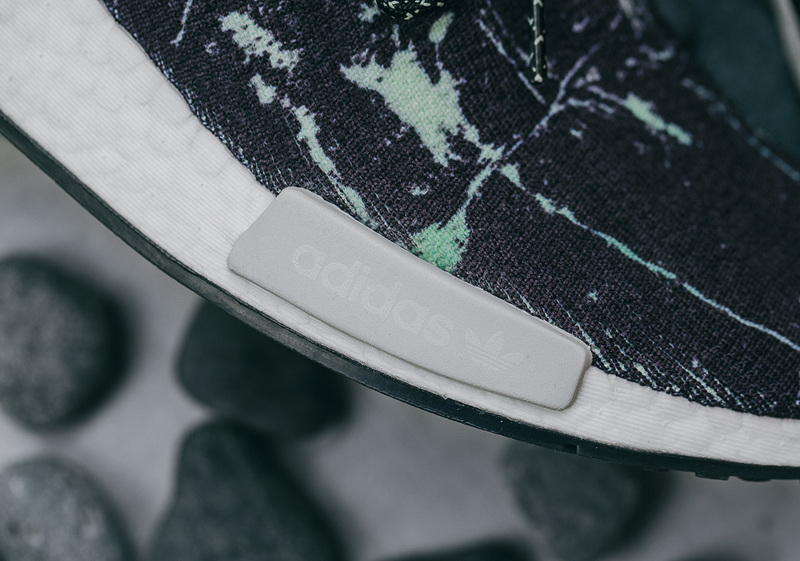 Flecked white/black laces, a white Boost midsole and grey blocks provide contrast with the unique upper, and the shoe is completed with a black outsole. 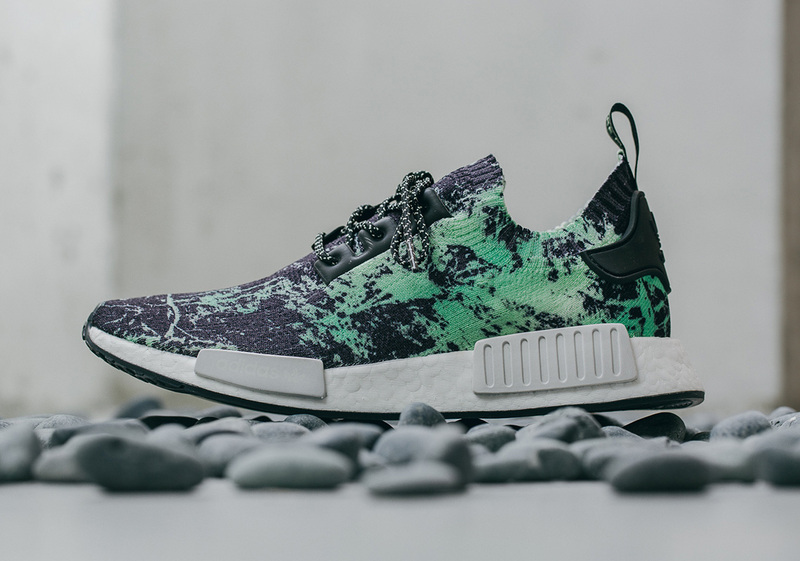 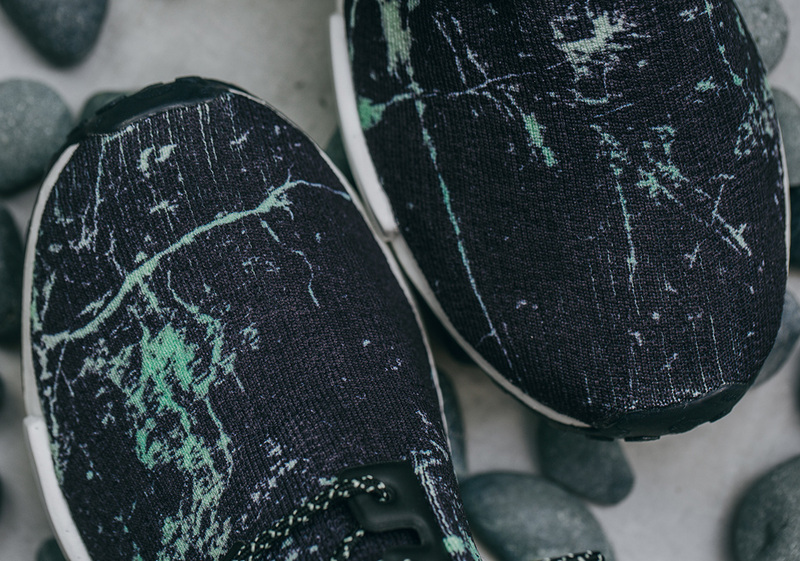 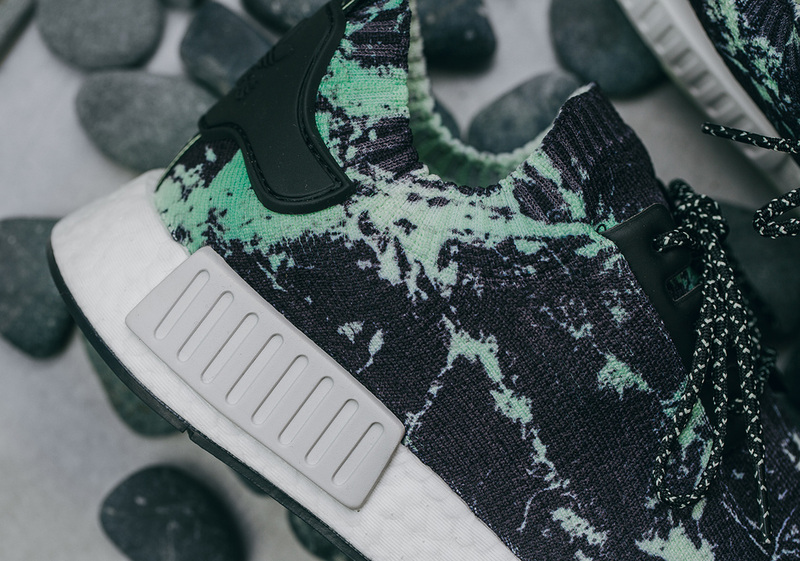 Check out a Where To Buy list for these new marbled NMDs below, and prepare yourself for their release on July 27th.